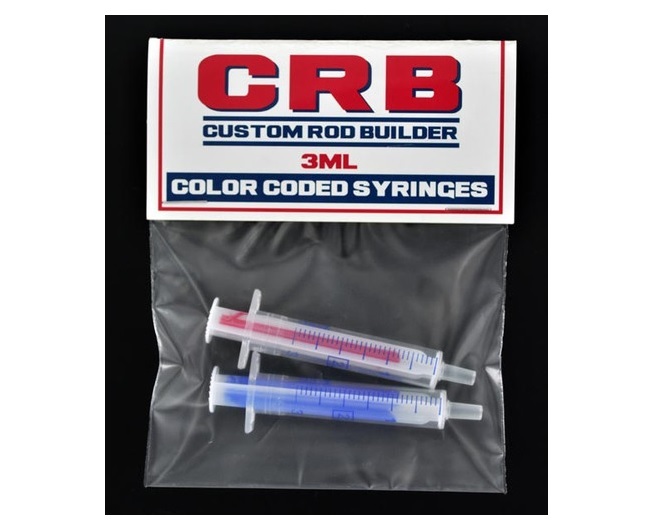 The Custom Rod Builder (CRB) brand is all about providing custom rod builders with the professional grade tools they need, at prices even new rod builders could appreciate. 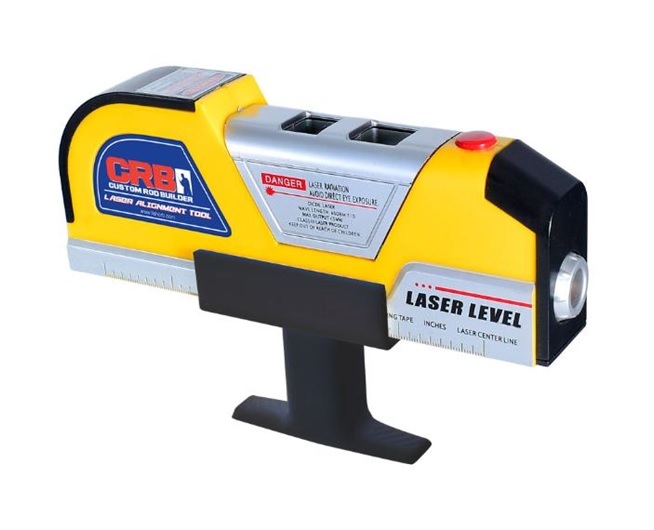 CRB provides a full line of rod building tools including inlay jigs, magnifiers, epoxy mixers, and specialty tools for measuring, cutting and finishing custom rod building projects. The CRB Blank Extension Tool is a must have for any rod builder who works on multi-piece rods because it solves the most common problems. 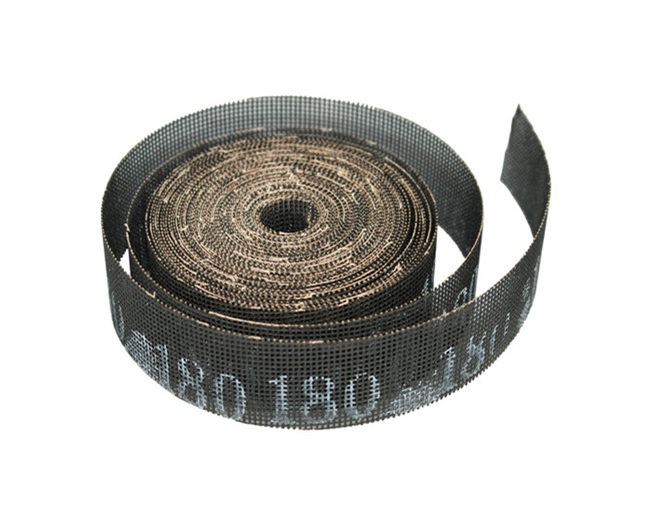 For example, ferrule wraps used to be a pain, but not with the CRB Blank Extension Tool. 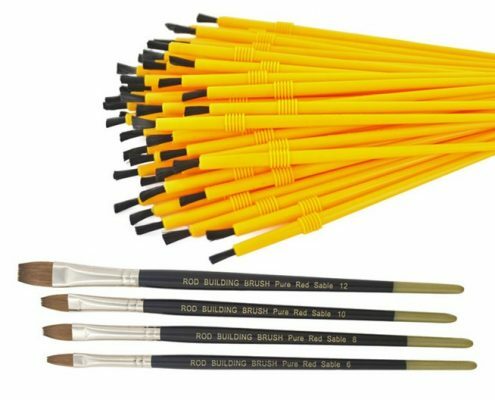 All you need to do is insert the tool into the rod segment you are working on, set it in your CRB stand, and use it as a sturdy wrapping aid for perfect ferrule wraps every time. 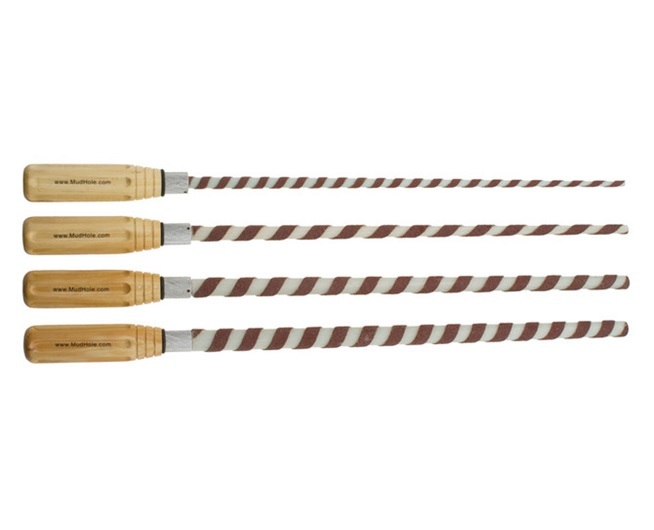 Need an easy and clean way to apply epoxy right to the ends of your ferrule wraps? No problem! 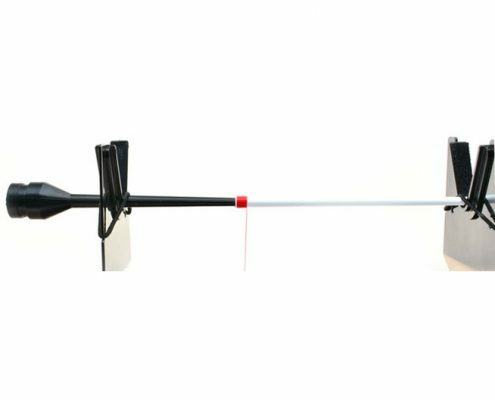 The CRB Blank Extension Tool fits perfectly in any of the CRB RDS Drying systems, making it simple to dry individual sections of a multi-piece rod. Most epoxies are a 50/50 blend, and over mixing finishing epoxy is a common mistake, so use the CRB Epoxy Mixer for perfectly mixed, bubble-free epoxy very time. 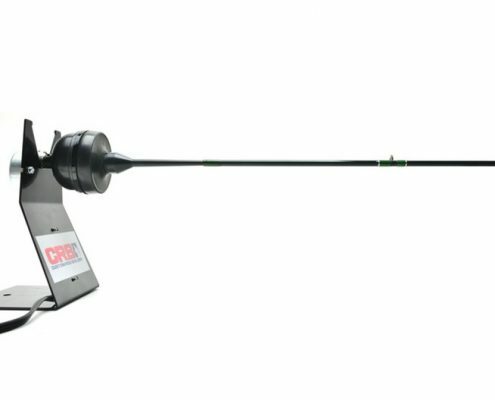 The CRB Epoxy Mixer features an 18RPM mixing motor with 6 foot power cord, plug and switch mounted on a powder coated steel base, and non-slip foot pads. 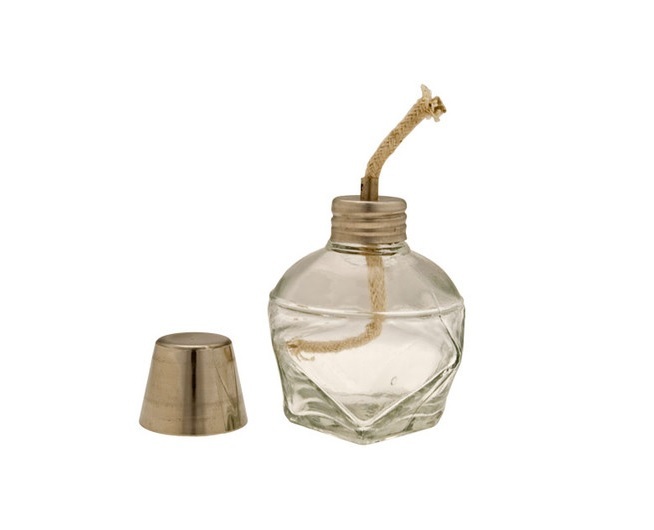 Will accommodate both the MC125 (2.5 oz.) mixing cup for larger batches of finish and the MXC1.0 (1 oz.) mixing cup for smaller batches. The Stand also features a docking station for your brushes and mixing rod. Mixing rod and five 2.5 oz. mixing cups are included. 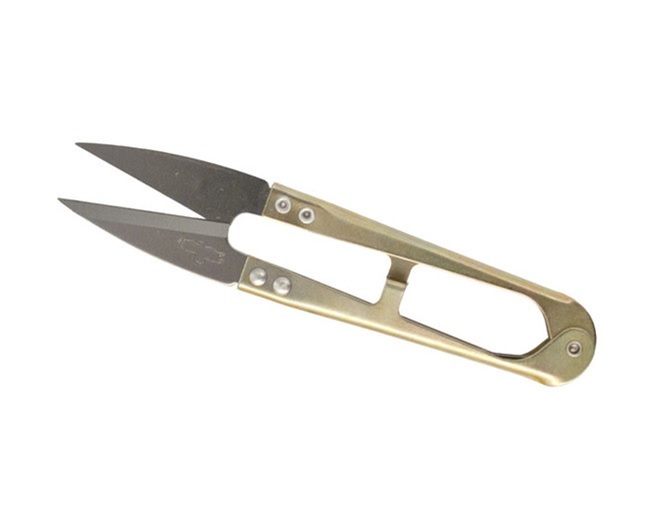 Use these convenient thread clippers to trim threads while wrapping your rods. 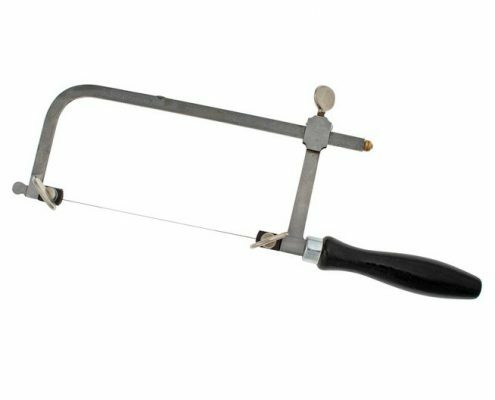 This saw is outstanding for precision cork-jig cutting. The blades have superfine cutting teeth to reduce the amount of wasted material and provide a crisp edge for your custom cork inlays. Never you use a dull razor blade to cut your thread. 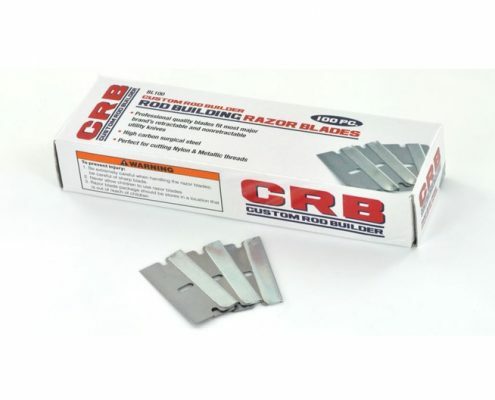 These razor blades come in bulk, are priced to move! 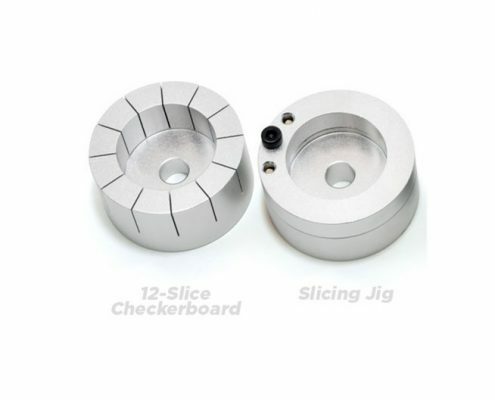 These super sharp blades make it easy to create handle inlays, cut thread, or for any application that requires a clean edge. These versatile solid glass reamers are designed to work as a hand reamer for the delicate work or to be chucked up in your drill for jobs requiring a more heavy-duty approach. 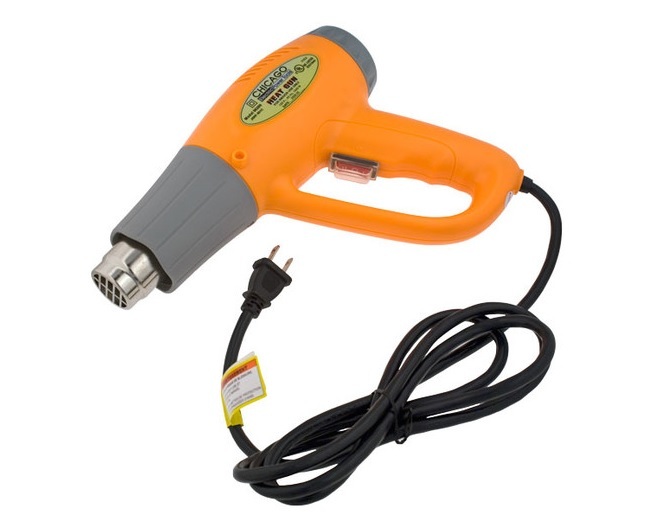 The electric heat gun has many rod building applications like shrink tubing, heating up epoxy, and to loosen components such as reel seats for removal or repair. 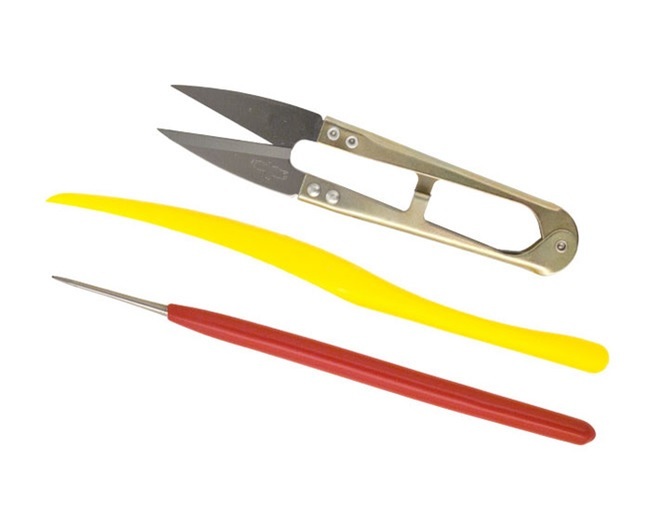 When it comes to finishing your guide wraps, it is essential to have a burnishing tool to move and level your thread, clippers to cut, and a thread pick to untangle wraps. These great burners come with a cap and long wick for years of service. In rod building, alcohol burners are used for “flaming finish” to get flat finishes and remove air bubbles. From disposables to the finest pure red sable, CRB offers the widest selection of finishing brushes around. 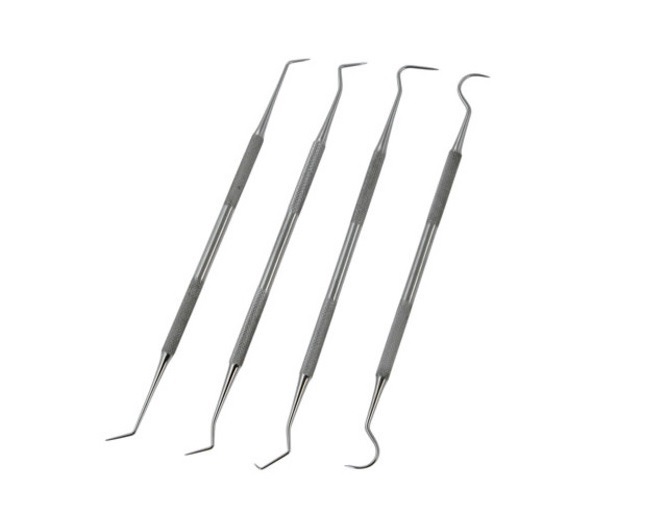 Four piece set of steel probes that are great for straightening threads on wraps. CRB offers a wide variety of rod building products, so if you see something you like, or need help deciding, please visit one of our CRB dealers today! 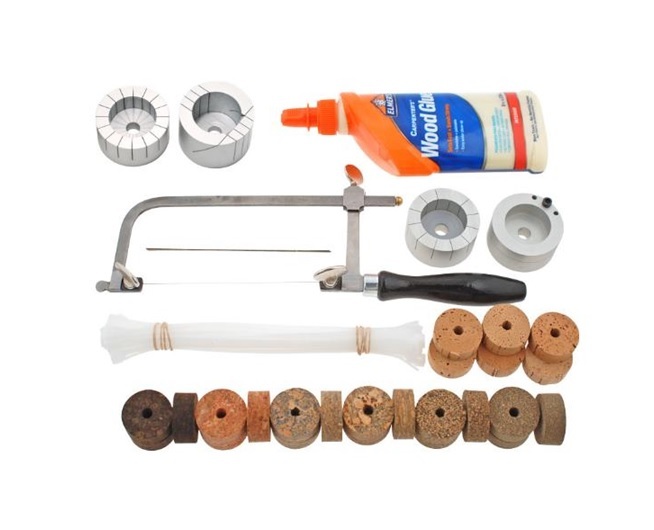 The CRB cork ring cutting jigs are all that you will need to create the ultimate in custom cork and EVA Handles. 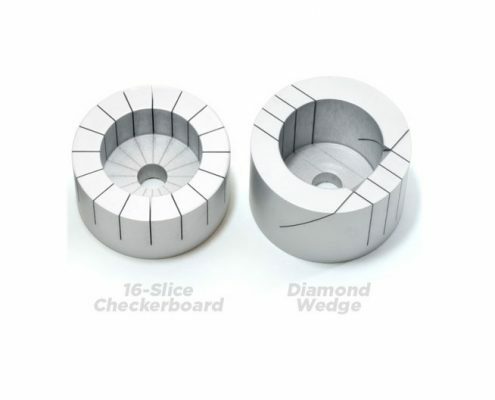 With these four jigs you will be able to slice cork or EVA into discs of 1/8″ or smaller and cut rings into checker board wedges 1/4, 1/6, 1/12 of the diameter of the ring. The Slicer is designed to handle standard 1 1/4″ cork, burl and colored rings, and is designed to cut 1/8″ slices out of the rings. 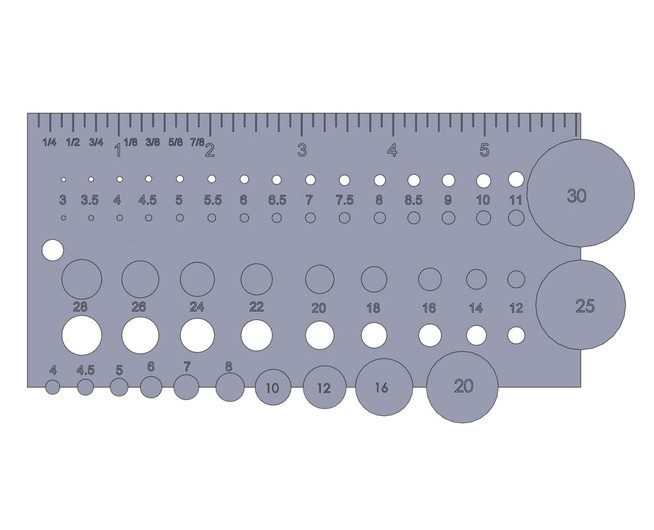 You can use it to cut the slices as thin as 1/32″. 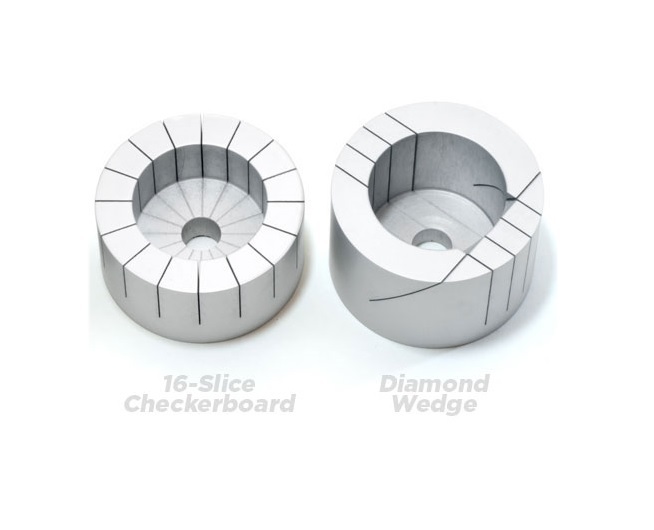 The Checkerboard jig is made with 12 or 16 vertical slices which allow you to cut your cork, burl or colored ring into pie shapes. 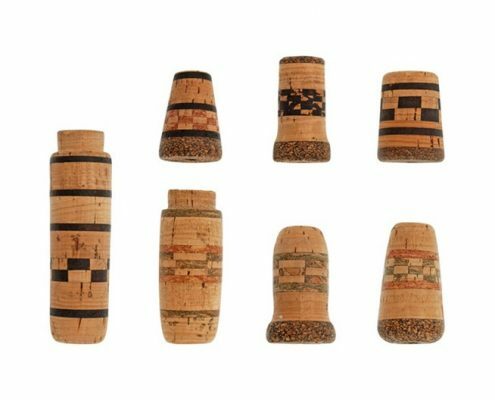 Removes a triangle shaped piece from the surface of your cork ring and replace it with another piece cut from a different color ring and then assemble into diamond shapes. 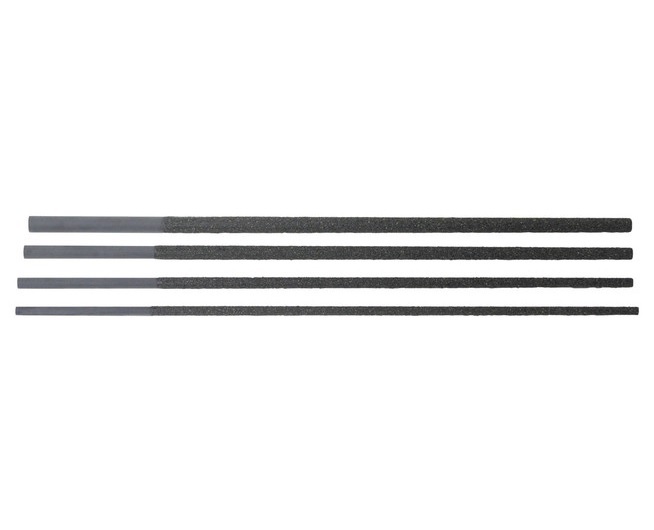 Properly aligning guides can be one of the most tedious tasks when building a custom rod. 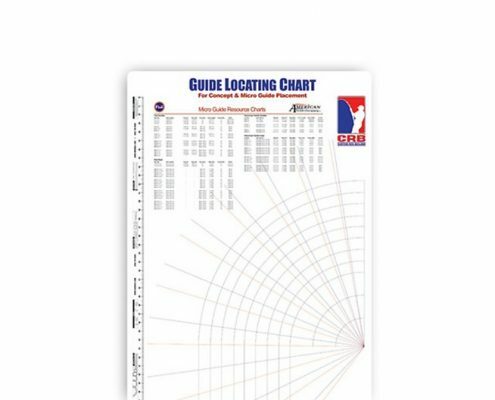 Why not point a laser down the blank and align your guides accordingly for perfectly straight guide placements every time. This does it all! 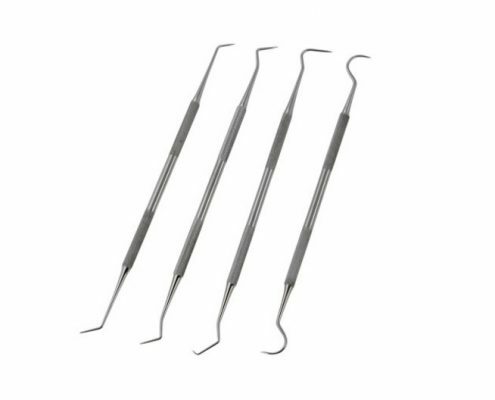 Size spare or replacement guides in sizes 4mm to 30mm, size most common rod blank tips from 3/64″ to 28/64″ and even has a ruler. 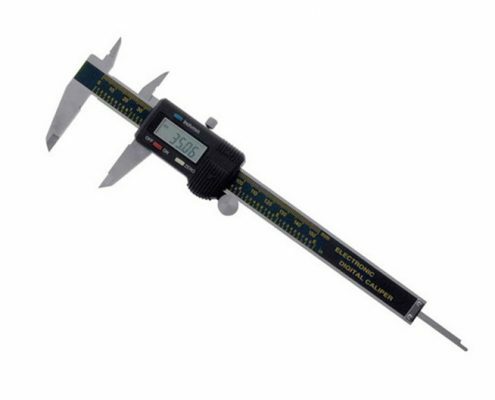 When precision is a must, a digital caliper will guarantee that all your measurements are correct. Measures inches or millimeters and switches the measurement with a touch of a button. This guide has been designed to aid you in proper placement of Micro and Concept guides. It utilizes angle to the tangent of the blank curve to achieve this. This set of 2 reusable color-coded syringes guarantees accurate measurement of 50/50 mix rod building thread finish. 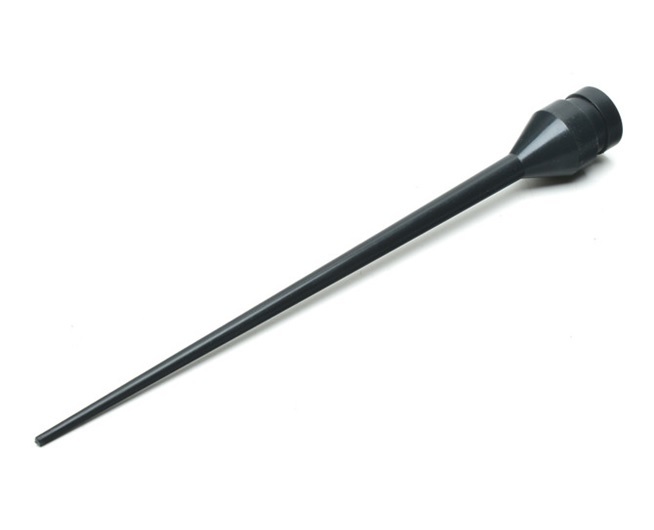 The extreme reamer is the greatest commercial reamer available. These versatile solid glass reamers are designed to work as a hand reamer for the delicate work or to be chucked up in your drill for jobs requiring a more heavy-duty approach. 18″ rod blank stock with abrasive grit, perfect for reaming cork grips. Slightly tapered. 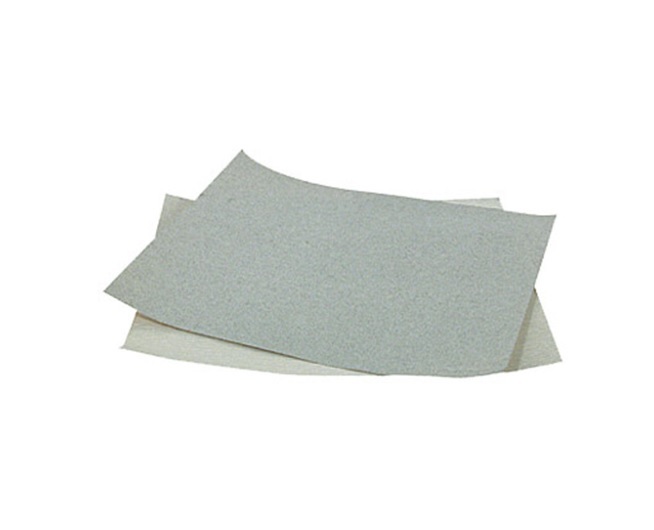 This Silicon Carbide sanding screen can be cut into smaller segments and used to sand down cork, foam and other grip materials on a rod lathe. 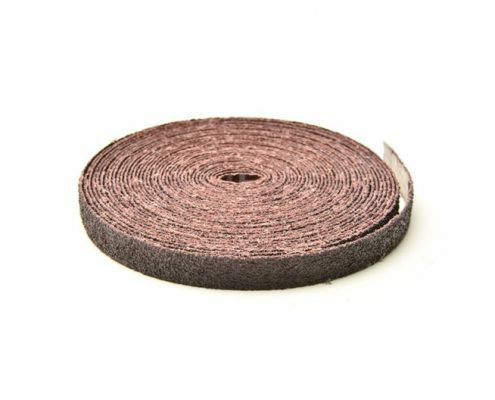 Abrasive is available in a 36-grit or 50-grit aluminum oxide on a heavy resin bonded cloth which is perfect for gluing to rod blanks to make durable power or hand reamers. Better than regular sandpaper. This heavy duty, open coat cuts much faster and lasts much longer. Use it to shape and finish your cork handles or EVA. 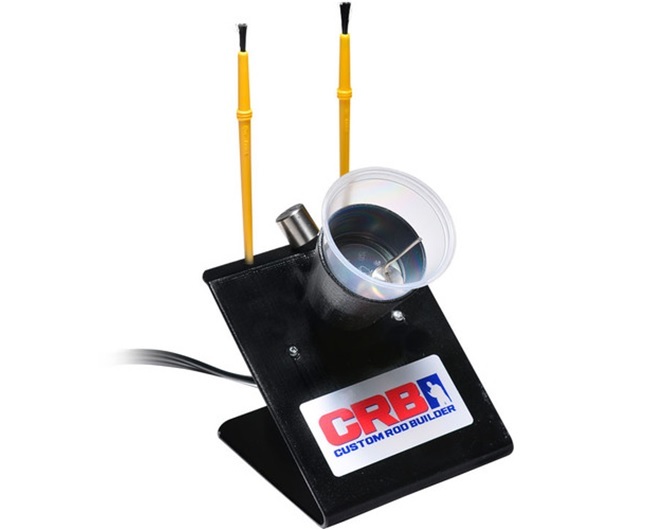 Rod building professionals & enthusiasts use CRB products more than any other brand. CRB products are developed exclusively for rod builders, by professional rod builders. 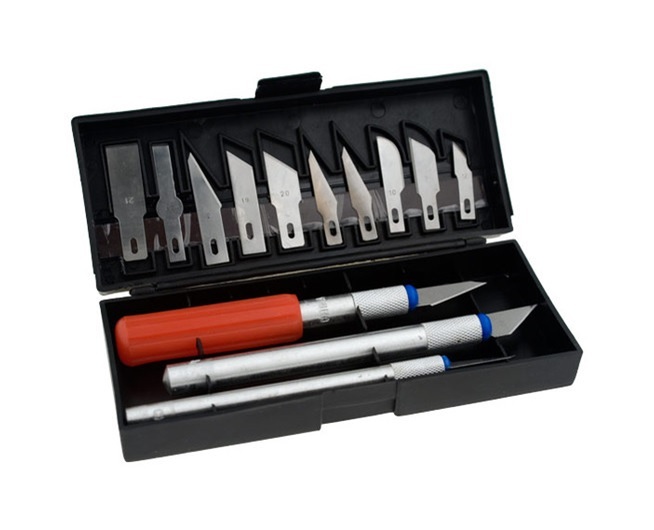 Professional grade rod building products offered at a price every skill level will enjoy.